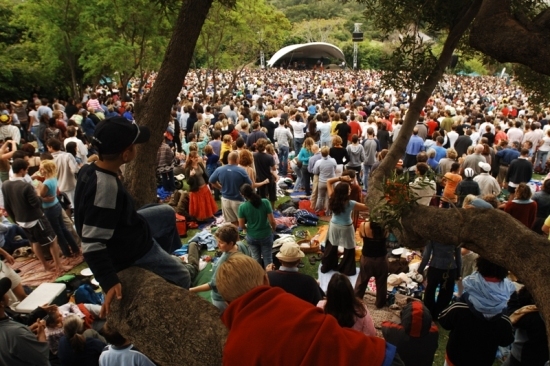 It is that exciting time of the year when Kirstenbosch opens its Summer Concerts out on the lawns. Bring your blanket and picnic basket and be sure to get there early to establish a good viewpoint. 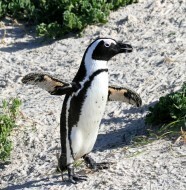 Don’t forget some sun block as the sun goes down much later in Cape Town, around 8pm. These concerts are great fun and dearly loved and well supported by all Capetonians so if you are a visitor book and go early. Great fun is had by all with impromptu dancing seen all over the place and a great atmosphere not to mention the beauty of the gardens and the view. See full details of concert dates, ticket prices and programme below. Ticket information Telephone: 021 799 8782 / 799 8602. - Tickets go on sale on the Tuesday preceding each concert, from the Visitors’ Centre Ticket Office only. - On the Sunday of the event, concert tickets can be purchased at all entrances, and includes entrance to the garden if arriving early (keep your ticket to gain entrance to the concert area later). 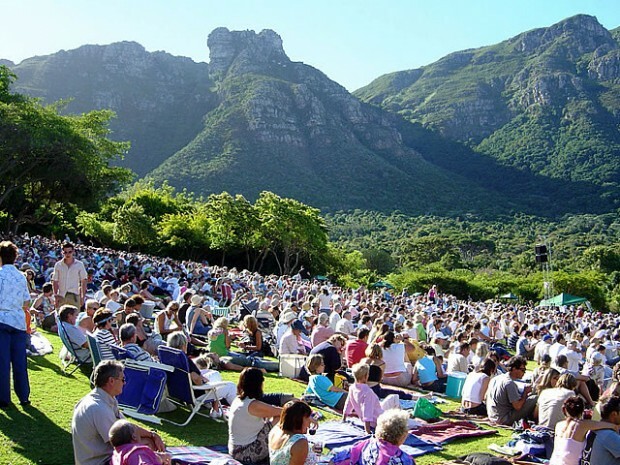 - Concert tickets are limited, but garden entry tickets will still be available if the concert venue is sold out (visitors can picnic on the lawns outside the cordoned-off concert area). 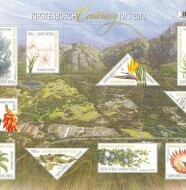 - Kirstenbosch is open from 08h00 to 19h00 (Sep – Mar), 08h00 to 18h00 (Apr – Aug). Telephone: 021 761 2866 / 799 8782. - Telephonic bookings may also be made from the Tuesday before each concert. An administration fee of R10 per ticket is applicable for telephonic bookings. - Your tickets will be available for collection from the Visitors Centre. 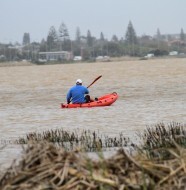 - Online bookings can be made at Webtickets. 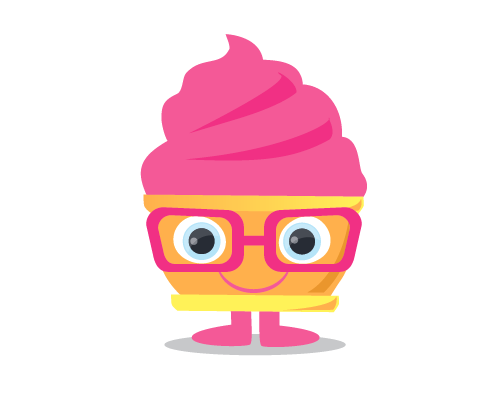 - When you buy an e-ticket on-line your ticket will be delivered directly to your computer. Not only will you get your tickets right away, but you can print them out anytime before the event. - Each e-ticket has a unique bar-code on the top right of each ticket. This is used to identify the ticket and ensure only valid tickets are granted access into the event. It is important that the bar-code has been clearly printed on the ticket as this will prevent any delays when entering the event. Print your ticket(s) and bring to the event where the ticket(s) will be scanned. 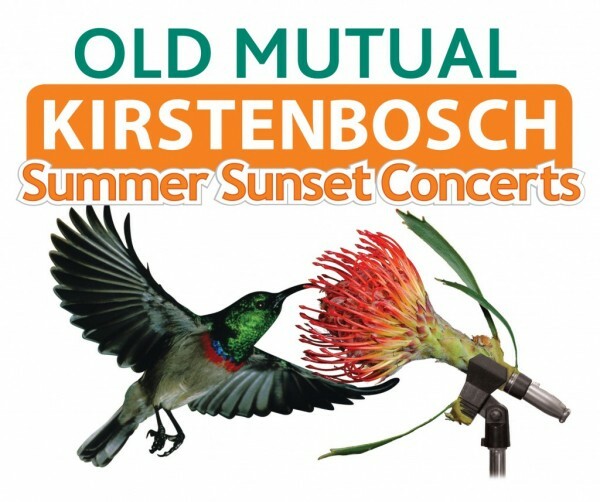 - Redeem your e-ticket(s) at the Kirstenbosch Ticket Office from the Tuesday before, or on the concert day.